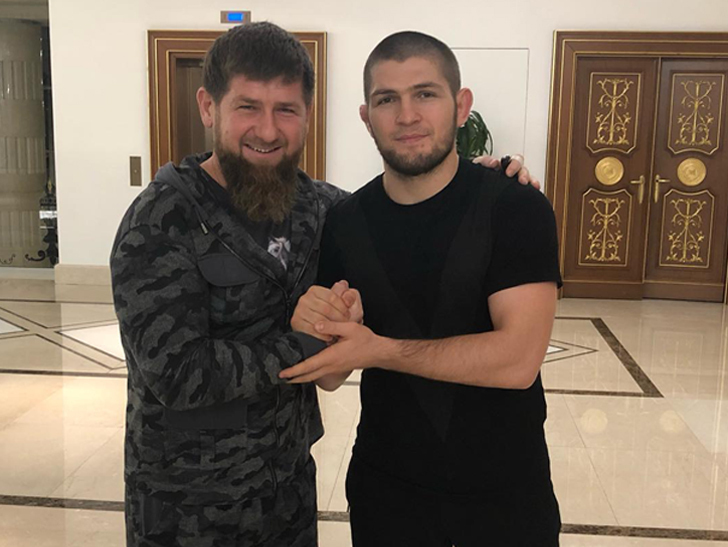 Not a great look for UFC superstar Khabib Nurmagomedov … who posed for a picture with Chechen leader Ramzan Kadyrov just weeks after reports of another “gay purge” in Chechnya. The issue … just last month, multiple media outlets, including the BBC, reported that Chechen officials rounded up gay people and tortured them. At least 2 people died, according to the reports. 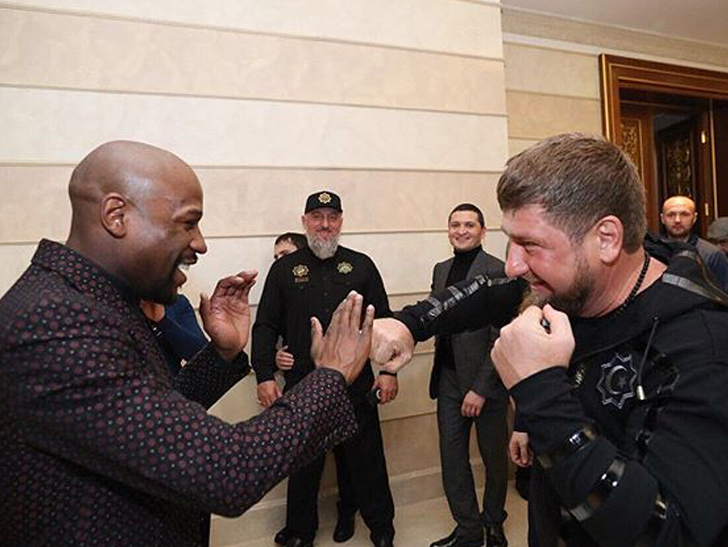 For his part, Kadyrov has denied the “gay purge” as “complete lies” — mostly because he does not believe there are any gay people in Chechnya. Seriously. He has said it multiple times on the record. 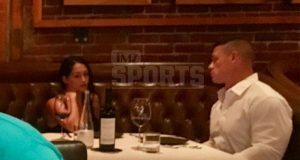 Khabib isn’t the first huge star to pose with Ramzan, who happens to be a huge combat sports fan — he’s also hung out with Floyd Mayweather.